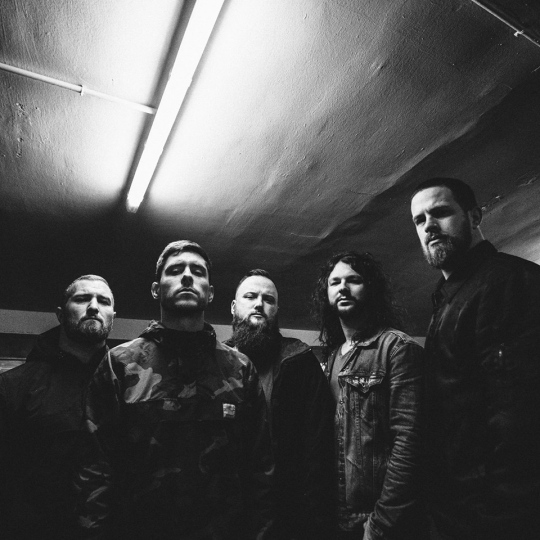 Just when you thought your only chance to see Whitechapel play This Is Exile from front to back happened earlier this year while they toured with The Black Dahlia Murder, the deathcore veterans have thankfully announced a second leg of their 10-year anniversary tour. Starting November 1st in Pittsburgh, PA, the 10 Years Of Exile tour will include a mind-bogglingly heavy support package of Chelsea Grin, Oceano, and Slaughter To Prevail. To check out tour dates and locations for the 36-date trek, be sure to see below. 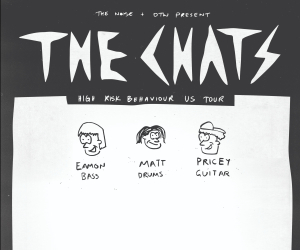 To grab tickets, which go on sale this Friday, head here.